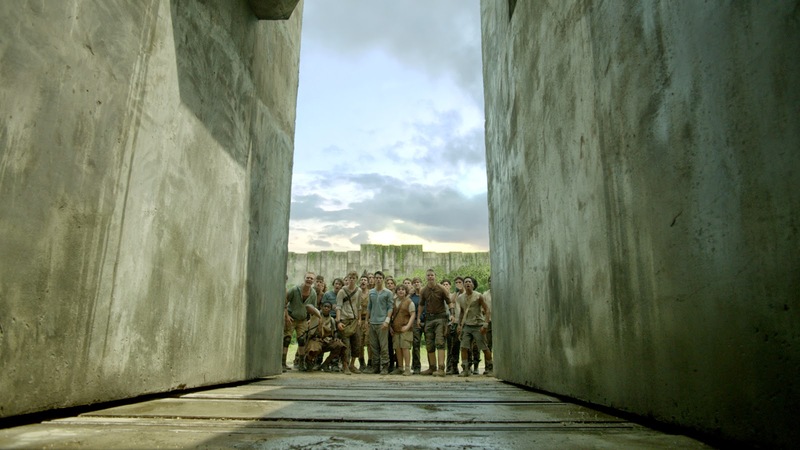 Home / TALK OF THE TOWN / “THE MAZE RUNNER” Picks Up Speed As September 17 Approaches! Watch and Meet the Gladers. “THE MAZE RUNNER” Picks Up Speed As September 17 Approaches! Watch and Meet the Gladers.